GoPuff has become a lifesaver for students. You can get that late night snack to get you through studying for that week 10 midterm. The long and harsh walk to CVS to get cold and flu medicine has been made a thing of the past by the click of a button and when the party runs dry, drinks can get delivered right at the front step to keep the night alive. GoPuff is an app that has thrived on its convenience and has positively disrupted our lives. The news that goPuff is expanding its footprint in the Philadelphia area is encouraging for us students here at Drexel University. Expansion means that the wonderful on-demand service that has become a part of our lives will continue and likely improve. With 10 new warehouses and the six established warehouses growing, the service will be able to have a larger inventory on hand. This will probably mean more products being offered and a lower chance of anything running out. It also means new jobs in the area; jobs that could go to future Drexel graduates and students. It is extremely encouraging to see a local digital startup succeeding, especially one that was started by Drexel alumni. It is perhaps better than the lost opportunity of being the home to an Amazon headquarters. While many try to spin Amazon choosing Queens and Arlington over Philadelphia as a loss, there are drawbacks to having a major corporation move into the area to consider. A goliath like Amazon requires immediate exponential growth in a community to keep up its current operations. This growth can cause a strain on the city that ends up being harmful. In Seattle, the Amazon headquarters exacerbated issues in traffic, housing, displacement and income inequality. Imagine for a moment the already congested commute on I-76 with Amazon level traffic. 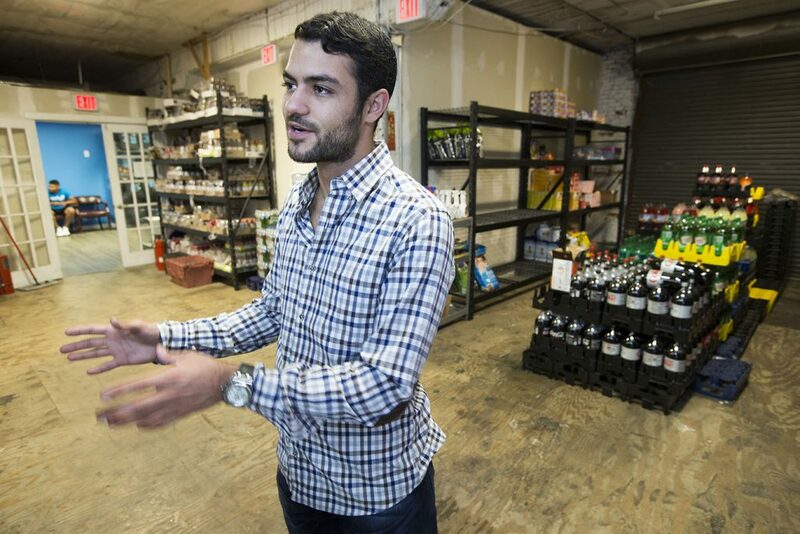 GoPuff is more courteous; it is the concern for traffic and safety that spurred the search for a new location for their headquarters within the city. A new company like goPuff grows at a more sustainable pace for a city. The company, the city and the state are able to work together to foster safe economic growth that benefits everyone. Governor Tom Wolf and Mayor Jim Kenney have both shown their support for goPuff, and goPuff has shown their commitment to the city of brotherly love. Investing in goPuff is supporting entrepreneurship and innovation. We are looking to the little guys to bring us the future. In true Philly fashion, we are rooting for the homegrown underdog.